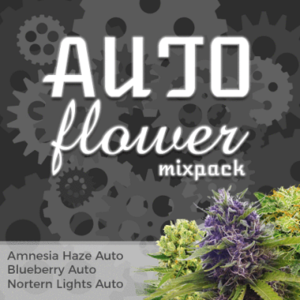 Bomb Seeds offers 8 incredible Autoflowering seeds incorporating strong Marijuana genetics with autoflowering genes to produce high yielding, high quality automatic Cannabis. High in potency with a psychoactive effect. 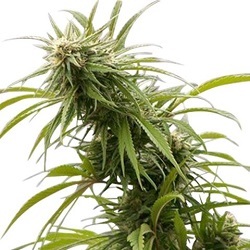 Bomb Seeds strongest and most productive is here in Autoflowering seed form. 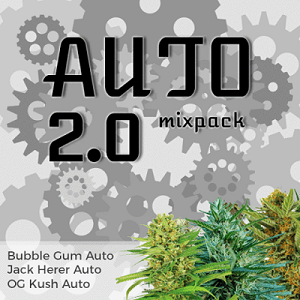 Enjoy the effects of Cherry Bomb in this new automatic variety. Expect a heady buzz leading to a relaxing body stone. 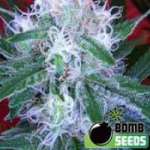 Buy Bomb Seeds Online – Free Cannabis Seeds With Every Order – USA Worldwide Shipping.